U.S. President Donald Trump's son, Donald Trump Jr., agreed to meet with a Kremlin-linked lawyer during the 2016 election campaign after being promised damaging information about Hillary Clinton, the New York Times reported on Sunday, citing three advisers to the White House. 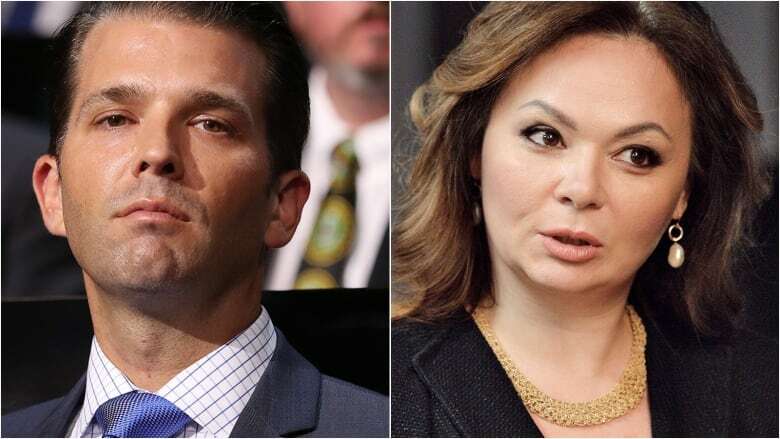 Trump Jr. said Veselnitskaya then turned the conversation to the adoption of Russian children and a U.S. law blacklisting Russians linked to alleged human-rights abuses. The Kremlin has denied U.S. intelligence agencies' conclusion that Moscow tried to tilt the election in Trump's favour, using such means as hacking into the emails of senior Democrats.